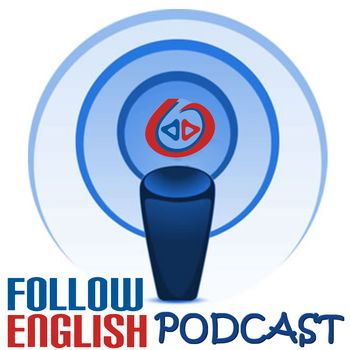 In this episode I talk about the English-speaking world. I start by listing the countries where English is spoken as a first language giving numbers. I also make some comments and talk about other countries where English is spoken.